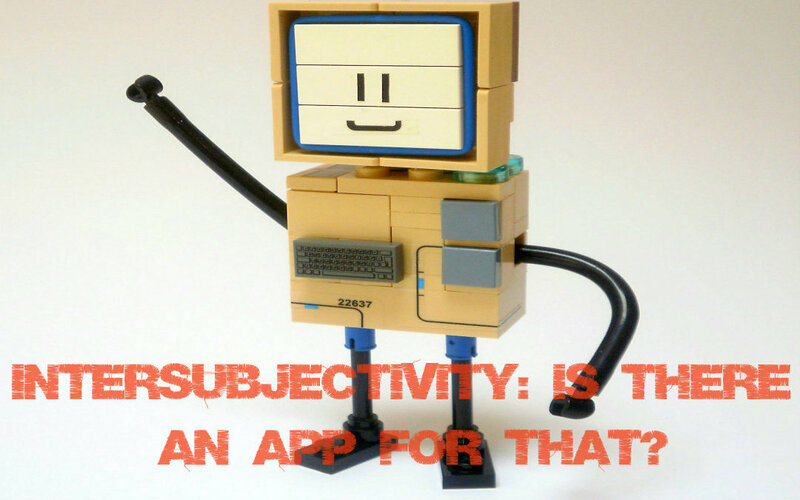 Intersubjectivity: Is there an app for that? If you reduce language learning to its bare bones, you can come up with a methodology that suits many of SLA theorists: intensive conversation with a willing partner, one-to-one, providing the language input you need to communicate your thoughts. Could an app one day do all that?